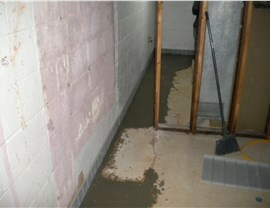 With patented waterproofing systems and lifetime warranties, you can count on us for the driest basement in town! Your Syracuse home is one of the greatest investments you’ll ever make, and few things threaten its value, structural integrity, and livability like water—whether from heavy flooding, melted snow, or seeping groundwater. 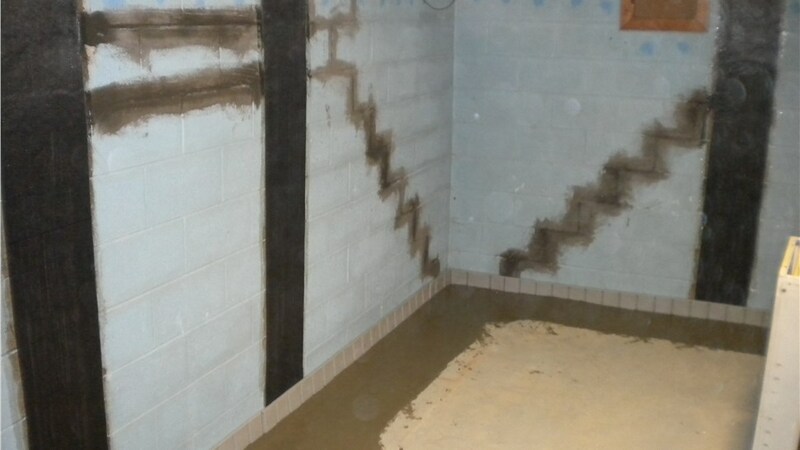 Rather than leave your home vulnerable to this ever-present risk, take care of it once and for all by working with the basement and foundation experts at Mid-Atlantic Waterproofing! Relying on our own patented waterproofing systems and the expertise of our licensed waterproofing professionals, we’ll do whatever it takes to give you the driest basement in town. At MIDA, we understand that the causes of water intrusion into your basement or foundation are complex, and we never cut corners in finding or addressing the problems your home is facing. 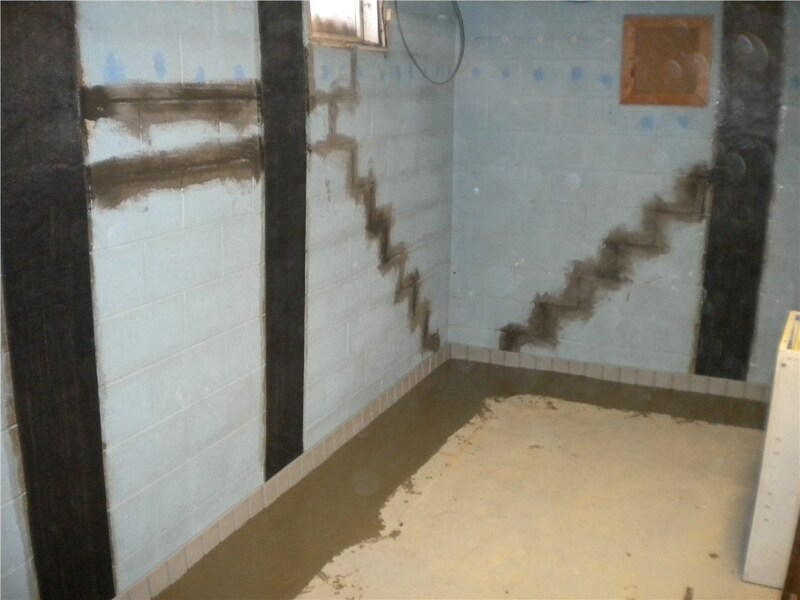 From exterior drains to crack repairs, sump pump installations, and sealants, we’ll call upon our diverse expertise to create a customized and effective strategy for your Syracuse foundation waterproofing. Get a Free Home Inspection and No-Pressure Cost Estimate Today! If you’re ready to start protecting your home from the structural and health-related problems of long-term water exposure, get in touch with Mid-Atlantic Waterproofing today. 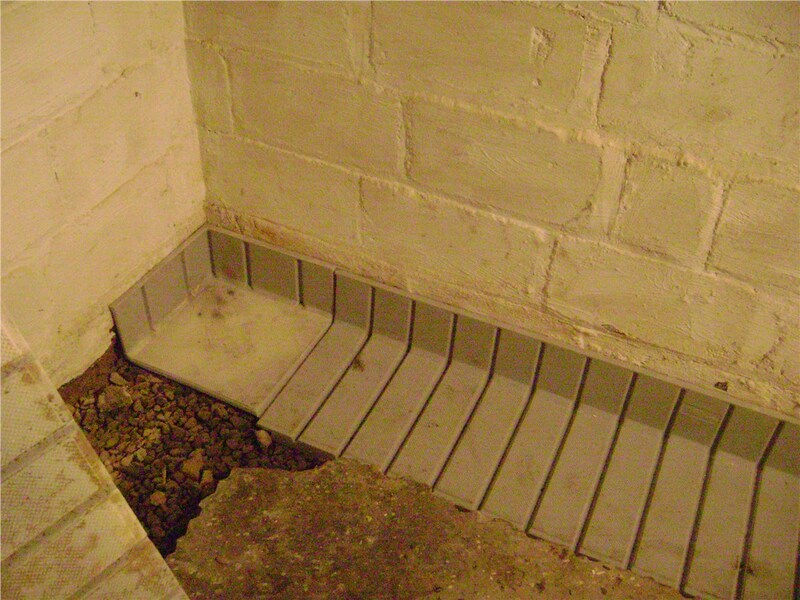 Give us a call to discuss our many Syracuse basement waterproofing options, or fill out our fast, online form to request your free home inspection and project quote! 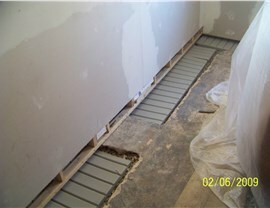 Get Free Waterproofing Pricing Today! Contact our office to get set up with your free, no-obligation estimate for waterproofing or repair services! Limited Time Savings: No payments until 2020 for qualified buyers! Serving the Entire Mid-Atlantic Region Since 1965! WOULD NO PAYMENTS UNTIL 2020 HELP? Limited Time Offer! 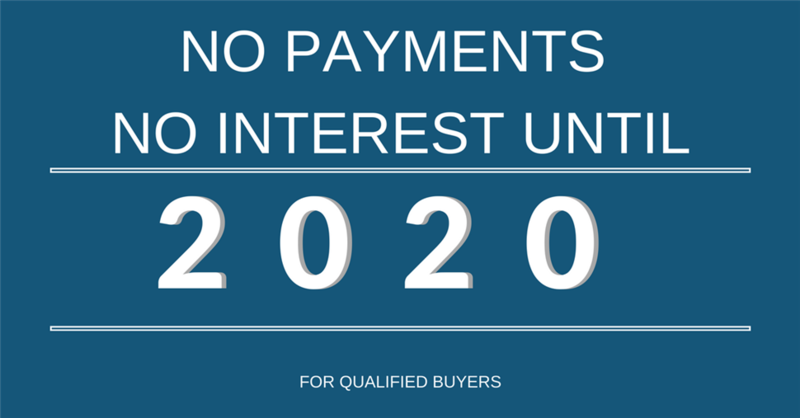 Get NO PAYMENTS for qualified buyers until 2020!